Are you looking for creative and fun wedding photography? Or maybe images of your wedding captured in a relaxed and vibrant style? 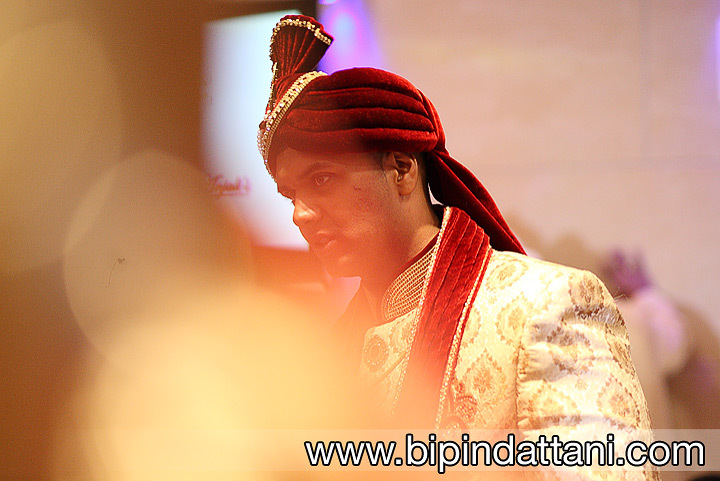 Hindu Wedding Photographer, Bipin Dattani will give you beautiful, romantic, natural images of your day to treasure forever. 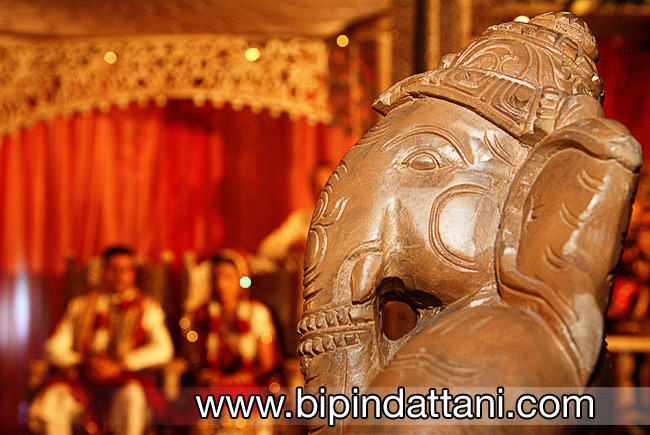 Hindu marriage events are an elaborate affair, occurring over days, consisting of several rituals and traditions. Let’s have a look at Hindu weddings in terms of events you many want to hire a professional photographer for: chundari, mehndhi party, sangeet, sanji, mandvo, and finally the wedding & reception. A Hindu wedding is one of the most sacred of rites in a couples life. So much so that few ceremonies, if any, will be organised on the of the scale of a Hindu wedding with families investing huge amounts of time and money to invite family and friend to join in with the celebrations. Be it in the choice of the invites, venues, clothes, accessories, Indian weddings are becoming bigger and fatter than ever before, a substantial reason behind the adage ‘Big Fat Indian Wedding ‘ being coined. So the need of a knowledgeable, experienced pro Hindu wedding photographer is the best person to know how to properly capture the perfect wedding day you are planning is paramount. 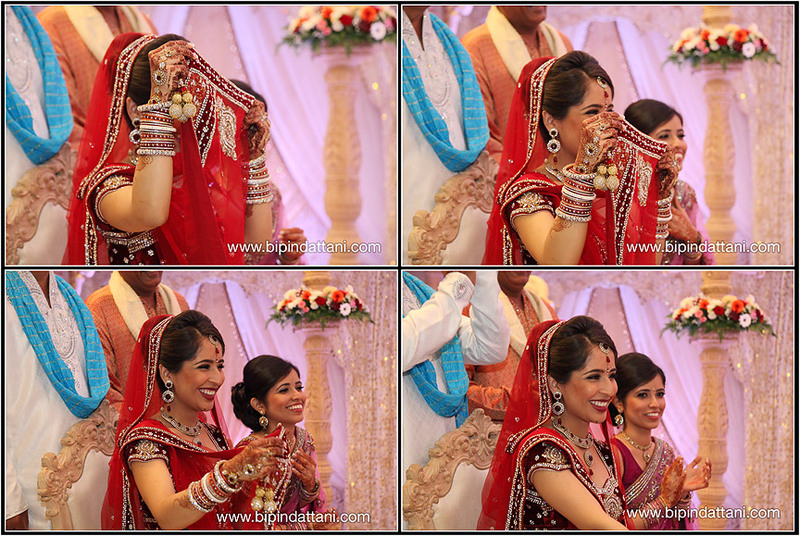 Call the professional photographers specialised in events, ceremonies and weddings photographs for your hindu wedding ceremonies.